A customer testimonial is an efficient way for you to share the thoughts of your existing customers with potential customers about your products or service. 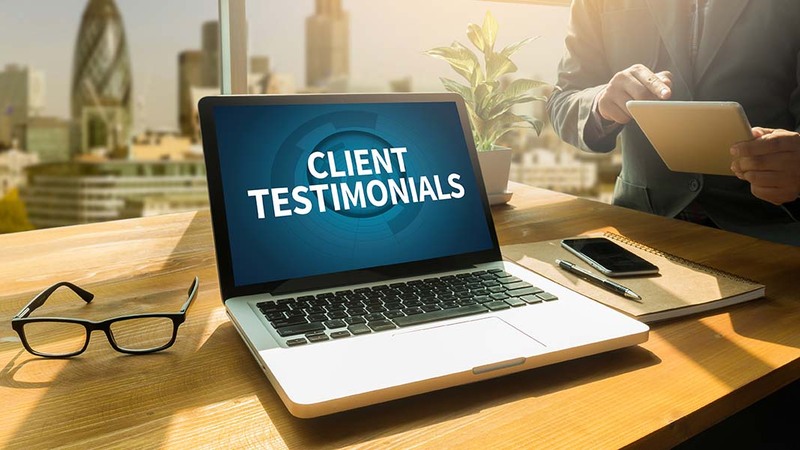 Testimonials are a great way to help establish credibility, build trust and give you an opportunity to prove claims about your product or service. The rise of websites such as Ratedpeople and TripAdvisor shows the power of customer ratings when it comes to business. A third-party endorsement of your product or service by an existing customer is the kind of ‘social proof’ that can tip a wavering potential customer into a paying one. Maybe you’ve been asked to write a testimonial for someone else. Or maybe you need to ask your customers to write them for you. But where to start? Be authentic and honest. As with any writing, readers can see through facades and lies. So stick to the truth. Keep them short. Even if your kind customer gave you masses of information about how they like everything about your service or a product, just include the most important aspects. Get straight to the point. Think about who your ideal customers are. What are their problems? Your testimonials need to speak to the same people and problems. What point are you trying to make? 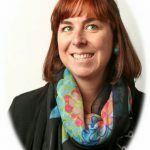 What do you want the reader to think about you and your business? Select customers who can give you this sort of testimonial.